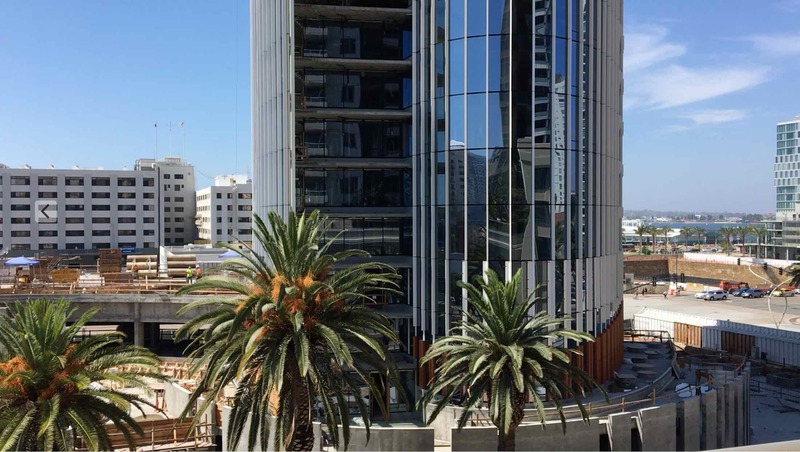 UPDATE MAY 2014: This project is now complete and opened to the public on May 10th, 2014. 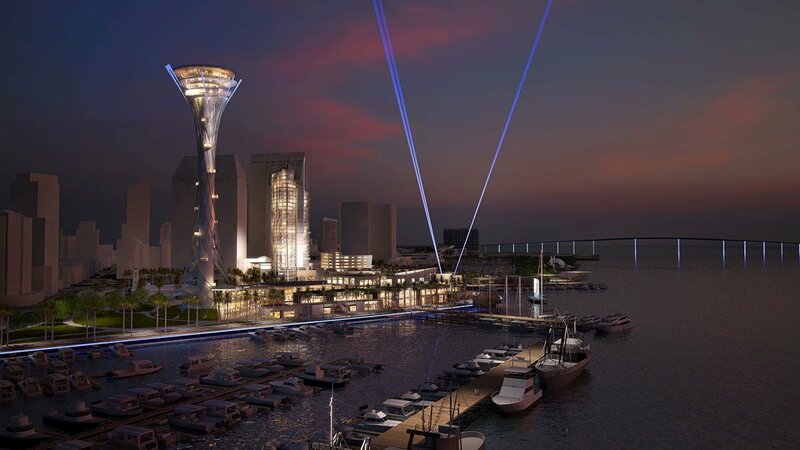 The project’s final cost was $49.4 million. 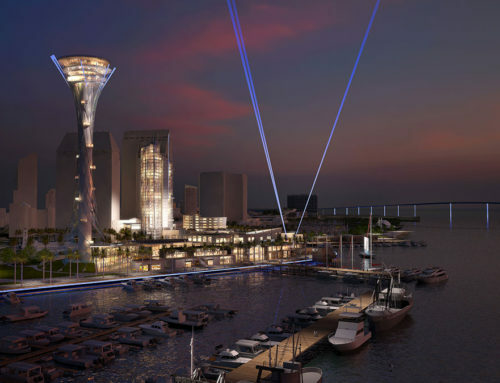 Coming soon to San Diego is a new waterfront park covering 8 acres of prime space in the Columbia (Waterfront) District. 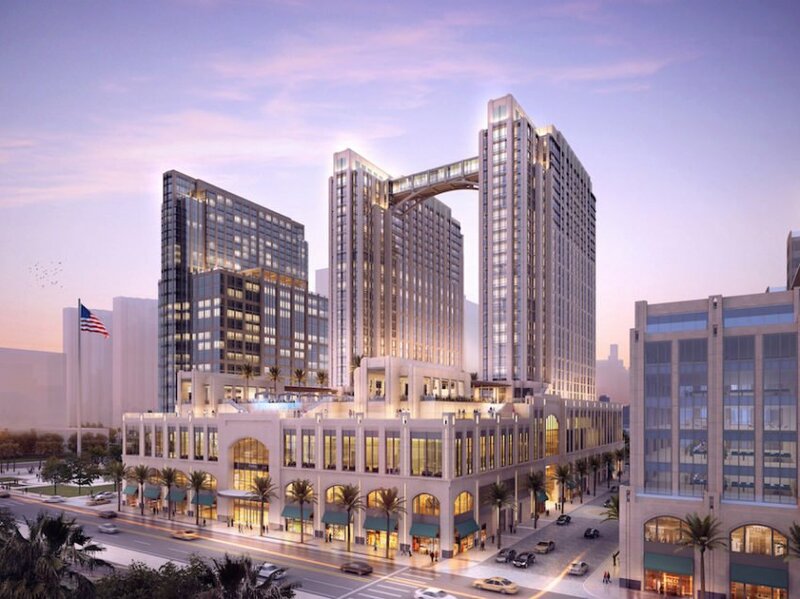 The parking lots surrounding the historic County Administration Building will be transformed into 8 acres of green space with children’s play areas, water features and underground parking. 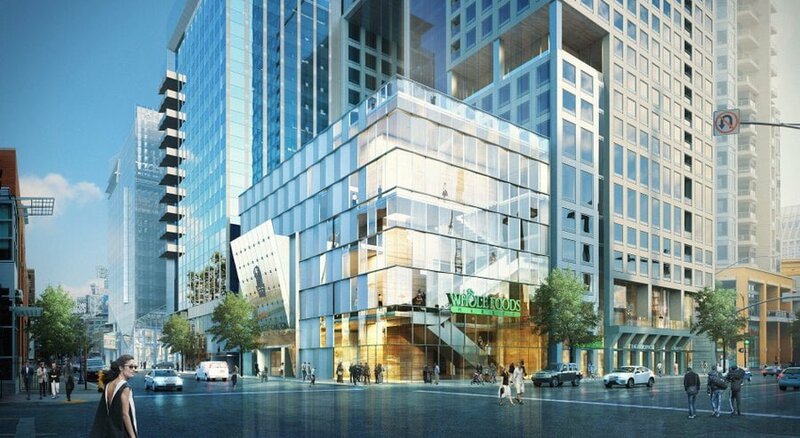 Construction is expected to begin in September 2012 and is expected to be completed by late Spring 2014. This will be an incredible open space amenity for the city of San Diego as currently there is a lack of open spaces. 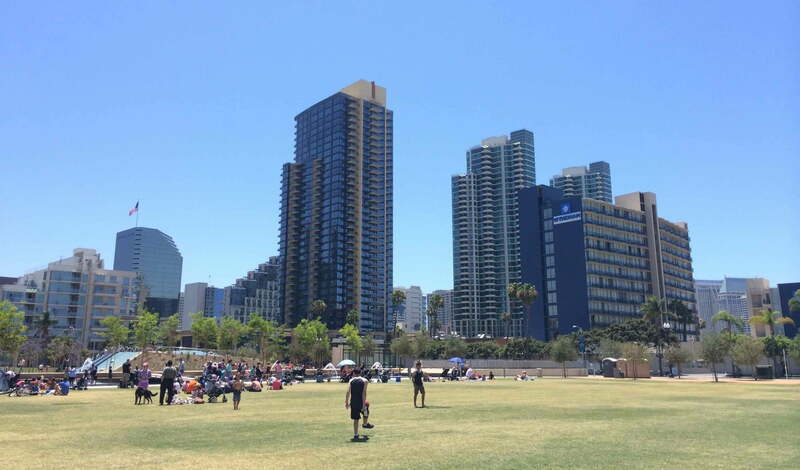 The County Administration Center Waterfront Park will add to the new Ruocco Park, the Pantoja Park and The Park at Petco Park as an green space alternative if you live in downtown San Diego and appreciate a park within walking distance of your residence. 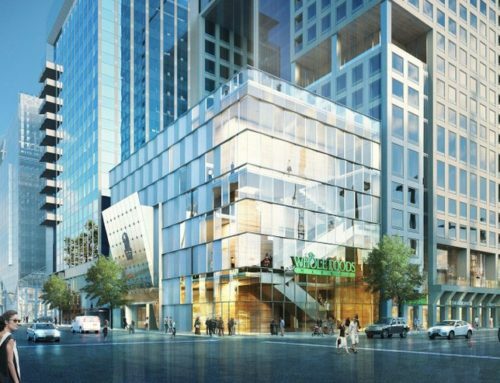 Luxury high rise buildings in the Columbia (Waterfront) District are perfectly positioned to take full advantage of this new park by having it just a few blocks away. 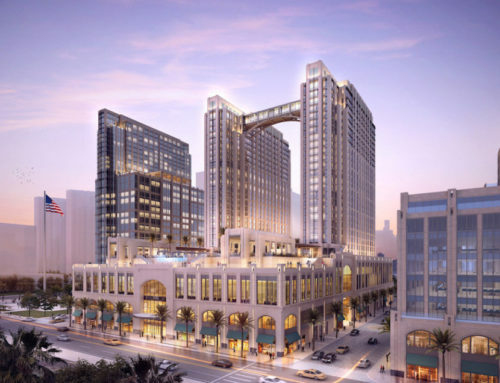 It will not just be enjoyed as a new amenity in the neighborhood but the views from condos facing west will be way better with green open space instead of two concrete parking lots surrounding the beautiful and historic County Administration Building. 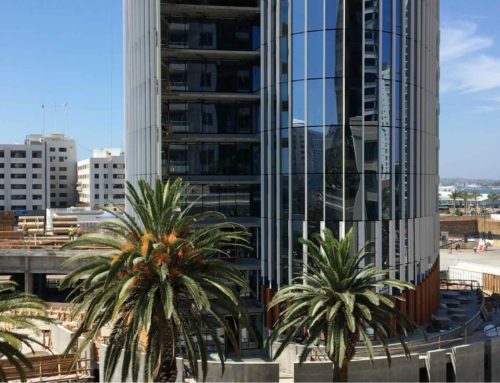 Luxury condo Buildings in the Columbia District of downtown San Diego include Bayside, The Grande, Electra, Sapphire Tower and Breeza as well as the new Kettner & Ash tower by BOSA. For more information, a project presentation, site access map and more please visit the county’s official web page. 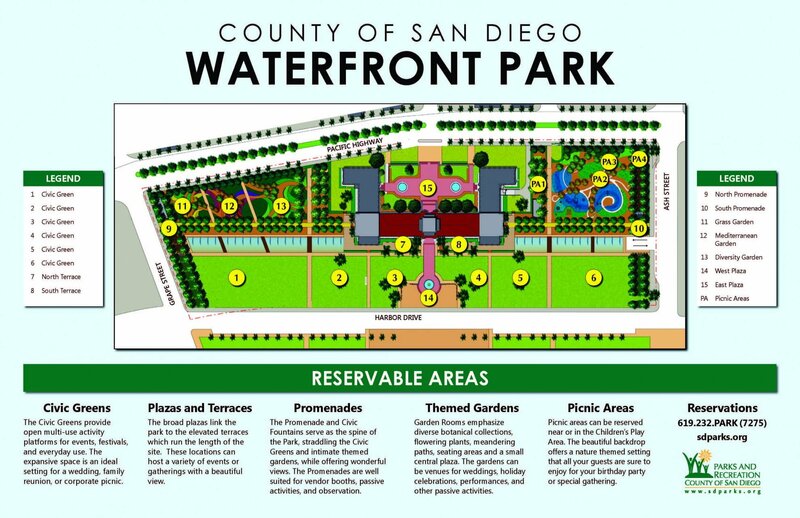 Below is a quick video from the County of San Diego with a brief presentation about the waterfront park provided by supervisor Ron Roberts. 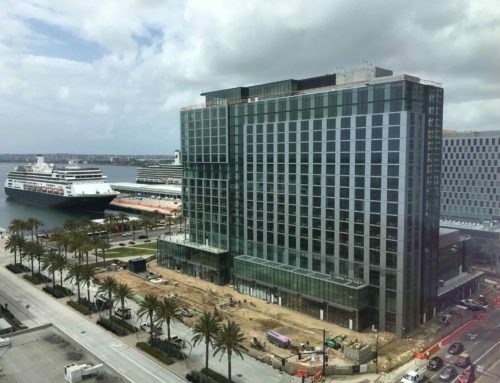 Video guide for Downtown San Diego Waterfront Park.